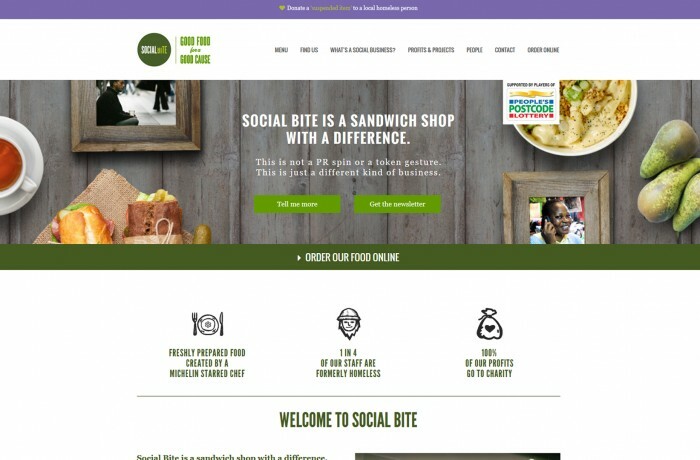 Social Bite is a sandwich shop with a difference. We prepare delicious hand made food everyday, using fresh, healthy and local produce. Our menu is created by Michelin star chef Mike Mathieson, and is competitively priced, offering outstanding value for money. But the main difference between Social Bite and the rest is that we are a ‘Social Business’. This means that 100% (every single penny) of our profits are given to good causes and 1 in 4 of our team are formerly homeless people. We also feed the local homeless community through our ‘Suspended Coffee and Food’ initiative. This is not a PR spin. This is not a token gesture. This is just a different kind of business. A business to help others. 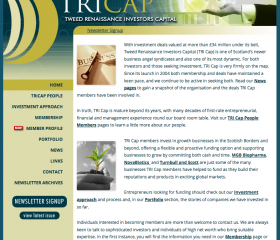 This is a Social Business.